I had a revelation while working on an upcoming project. 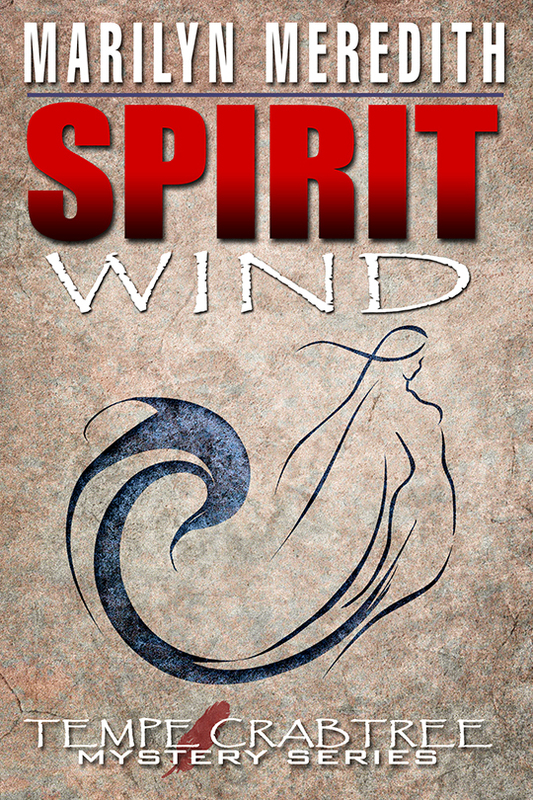 I needed a snippet out of each of my books that could be narrated in five minutes. Five minutes is not a long time. The first excerpt I tried ran almost fifteen minutes. The second twenty. The third... well, suffice it to say it was not five minutes. None of the passages I had marked were. Oh, I tried to cut back, but what was left - though five to five and a half minutes - was nothing. A collection of words without direction or emotion. Now for years I have been complimented on my writing, on my creation of emotion and sense of place. Apparently I just don't do it in five minute slots. Which started me thinking. We have become a sound-bite society, where a maximum of opinion is expected to be expressed in a minimum of words or be cut off. Where entire opinions are encapsulated into thirty seconds. Apparently the long, slow, intensifying build-up that gradually takes you to a satisfying conclusion (even if just for a single scene) is out of fashion. It's rather like comparing the short, often-repeating core melody of a pop song to the growing, sweeping intensity of a symphony movement. Or a lengthy master shot in a movie compared to short bursts of action like the cuts in a music video. Both styles have their advantages, both are good, and both have their supporters and their detractors. I'll admit I'm firmly set in the sweeping grandeur of the symphony camp. Short flashes are very well, but you barely have time to know what's going on where let alone get the flavor, the emotion, the sense of place I feel is necessary for a good story. Obviously some people disagree with me, including the project coordinator who is firm in her dictum of five minutes, which means I have to dig deeper in order to find an excerpt that satisfies me at a length which satisfies everyone else. It’s that time of year again. I rushed to complete our tax forms and sent them off to the IRS in hopes of side-stepping another potential government shutdown. I feel good the IRS has them in hand. The Schedule C form can be a good friend to any author. It’s my understanding that your book does not need to be published in order to claim deductions for your business-focused website and domain expenses, and maybe others. I did not feel comfortable using this deduction though until I had a publishing contract. Since it took ten long years to publish my book, I have a feeling the IRS would’ve frowned upon a decade of author expenses without a publication. With the contract in hand, I filed my first Schedule C for writing just prior to my book debut. Even if you are not making a profit on your writing, filing these expenses is a profit in its own way because of the tax savings. Schedule C isn’t that complicated either. You can also claim the portion of your home that you use to write your books and keep your inventory. Of course, if your writing expenses outweigh your income, then the tax formula will always result in a zero deduction. Still, I think it’s good to set up that home space early for the IRS to see in preparation of the day you make enough on your writing to collect on the home deduction too. You can write off dues to professional organizations, gas mileage to author events, author-related conferences. You can include a portion for food and drink when you’ve traveled out of your area and stayed in a hotel. Since I’m talking about tax preparation, I need to add a caveat. I’m not a tax professional or expert, so my purpose here is only to alert writers, especially new ones, that this is something available to you. So, I’ve offered a little information from my tax experiences as a writer. If any of you have some experiences or advice to share, please do. 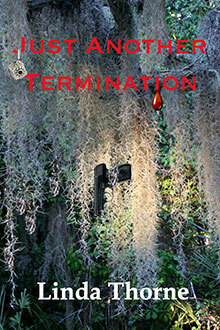 By this time I should have had a new Deputy Tempe Crabtree mystery published. In fact, it should have happened last August. But as the sayings go: Stuff happens or the Best laid plans of mice and men often go astray. There was so much going on with both my publishers wanting re-edits of earlier books, I didn't have much time to write. Finally, I had the next in the Deputy Tempe Crabtree series done and heard and critiqued by my writers group, and I sent it off to the publisher in December. I knew nothing would happen quickly because of the holidays. However I finally got the edits--and went over them accepting most--and sent them back to the editor. And wouldn't you know it somehow they got lost in the email ether. When I heard nothing I once again inquired--sure enough the editor didn't receive them, they were resent. The day I wrote this blog I heard the manuscript with the edits had been sent off to be formatted. Hooray! Then of course I'll have to go over it to check for errors, typos etc. But it is moving along. All of this means my calendar for my new books has been switched all around with the Rocky Bluff series now coming out in the summer and the Tempe Crabtree series in the early part of the year. 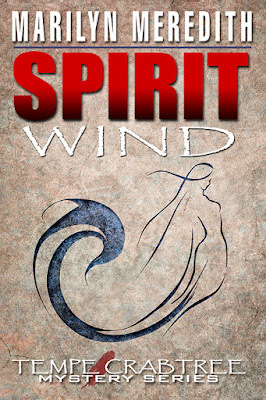 Despite the setbacks, I've continued to make plans for the promotion of Spirit Wind. I was looking forward to the new year and had so many exciting plans, book blogs, tours, radio shows, tv appearances, traveling, getting my floor done, horse shows, taking care of my grandchildren and then on January 2, I tripped over a mat in a horse stall, my leather boots caught on the rubber mat and I flew, hard, right onto the ground. I was holding bags of horse food so my elbow was bent when I landed and that’s what did the most damage. First, when I landed on my elbow and flew head first into a metal barn door. I shattered my right arm (humerus), had a concussion, and just ached everywhere. The one thing I got out of this experience is how lousy hospital emergency rooms are. They are overcrowded, people that are sneezing were seen before me, and only when I began to throw-up did anyone pay any attention to me. I received no care from 9:40 am until 7:00 pm that night. At that point I did get x rays done and a shot of morphine but at that point the shot was worthless. To add to this after the long wait, I was sent home and told to contact an orthopedic surgeon and to take it easy because I had a concussion. I could have been home this whole time trying to get into an orthopedic surgeon (well not exactly, but you get my drift), I had no food, no water, (I was told I couldn’t have anything if they operated). I sat in a waiting room on a hard chair. I would have to say this will give me a great memory for writing in a novel. I never realized our system of health care is so broken, and the staff at the hospitals who do try and help are up against a machine at the higher levels of indifference or they are just plain overwhelmed and no one knows what to do about it. I also discovered that no matter how painful it is to write and draw for me, I still need to do it. It keeps me grounded, it gives me a purpose that I can’t deny. I think I will become more active in writing letters to hospital administrators and maybe we can put our collective brains together and come up with a better solution for health care.